Iceland has been steadily rising in popularity over the last few years, but if you haven’t been yet 2016 should be the year you commit. 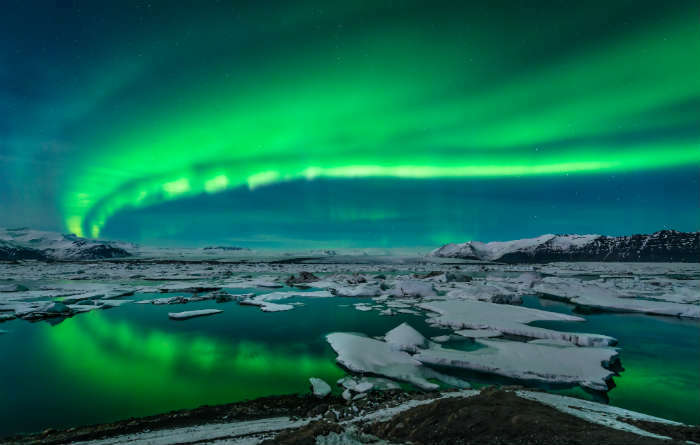 The reason is simple – the Northern Lights! Did you know that the intensity of the Lights is not constant, and that the changes are determined by an 11-year solar cycle? Well now you do, and 2016 is the last year in the current cycle that the Northern Lights will be really visible, before they become distinctly weaker for at least 5 years. If you want to see this amazing phenomenon, get there soon – it could be your last chance for a while! The tense relationship between the USA and Cuba took several positive steps forward in early 2015, with trade, finance and travel restrictions all being relaxed in the name of improving relationships between the two countries. 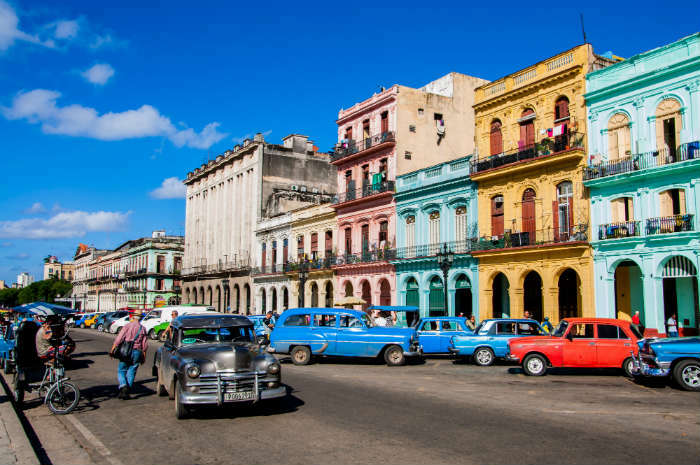 Cuba’s past isolation from other nations led to it entering a slight time freeze – most noticeable in the number of 1950s cars driving around Havana – but now that travel restrictions from the USA have been relaxed that is all likely to change. With their tourist trade booming Cuba will soon start to modernise, so go in 2016 to see its retro charm before it disappears. 2016 is going to be a big year for Brazil – after hosting the World Cup in 2014, next year will see them taking centre stage once again as hosts of the 2016 Olympics. 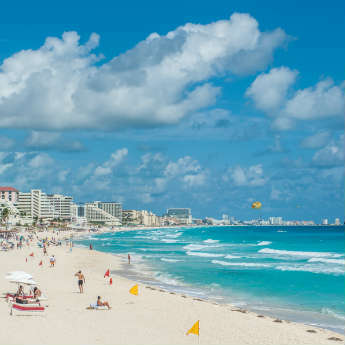 The coverage of the 2014 World Cup helped to dispel a lot of negativity about the dangers of South America, and the flood of visitors driven by this event have forced the government to invest heavily in better tourist facilities. 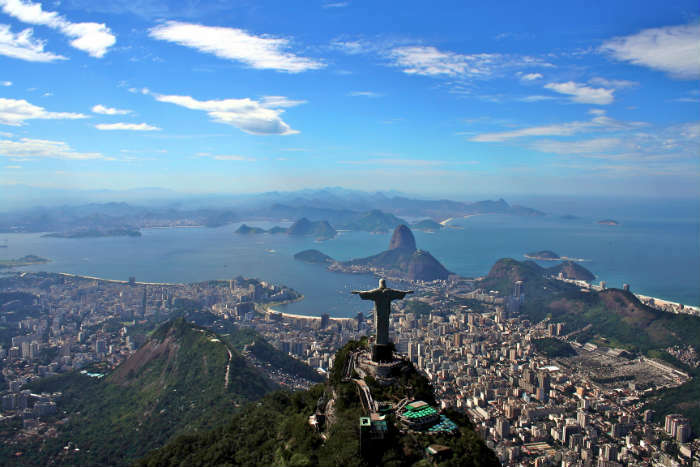 As with the World Cup, those going to the Olympics from the UK to watch events are likely to turn the trip into a longer holiday, and discover all that Brazil has to offer. Searches for Dubai have been steadily increasing here at icelolly.com, and for good reason! This stylish city has long been the playground of millionaires, celebrities and British expats with some cash to splash, but in recent years a break in Dubai has become much more attainable, with flight routes increasing and the competitive nature of the hotel market driving prices down. 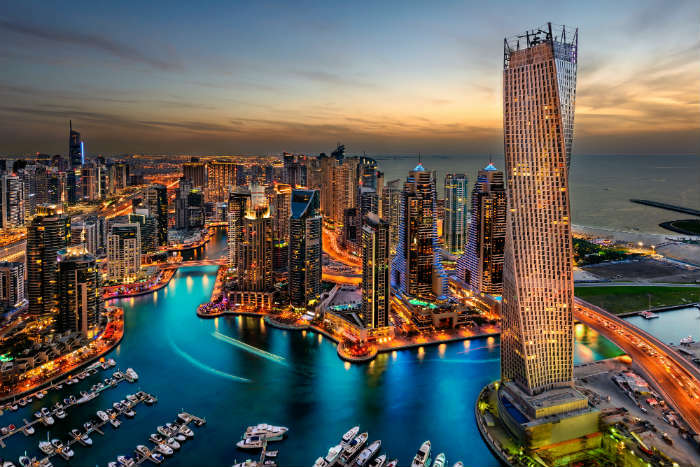 It’s also a popular place for UK travellers to catch a connecting flight on the way to East Asia or Australasia, so more and more people are choosing to avoid the rush between airport gates, and instead enjoy a 2 or 3-day stopover in Dubai before catching their onward flight. 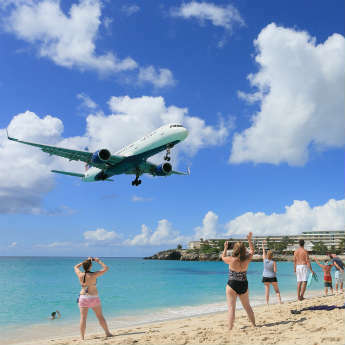 Nobody could deny that it’s been a rough year for the world of travel – terrorism, economic problems and the refugee crisis have all taken their toll on countries around the world, and caused issues for those holidaying there. 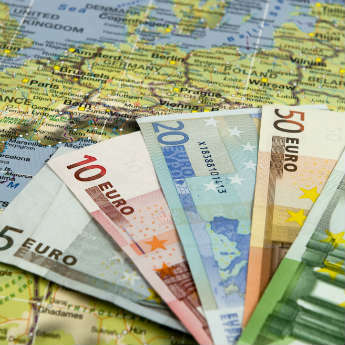 While these problems are far from being the norm, it’s obvious that UK holidaymakers are becoming increasingly wary of going on holiday abroad, and are instead turning to ‘staycations’ for their adventures away from home. 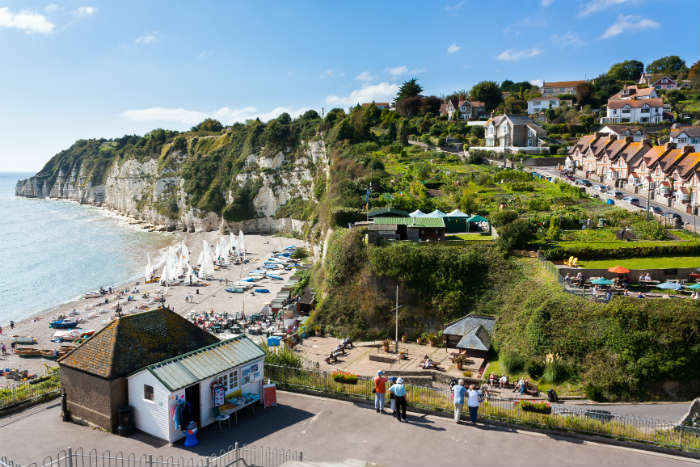 While we all love going abroad for warmer weather and a change of scenery, there’s a lot to be said for discovering the gems in our own country on a UK holiday! Feeling inspired to book your 2016 holiday? Search now to compare thousands of deals with icelolly.com!